Five state-of-the-art buses made their way past the iconic Lion statues of Nottingham’s Council House on Saturday 22 February – parking safely in their final destination on the Old Market Square. 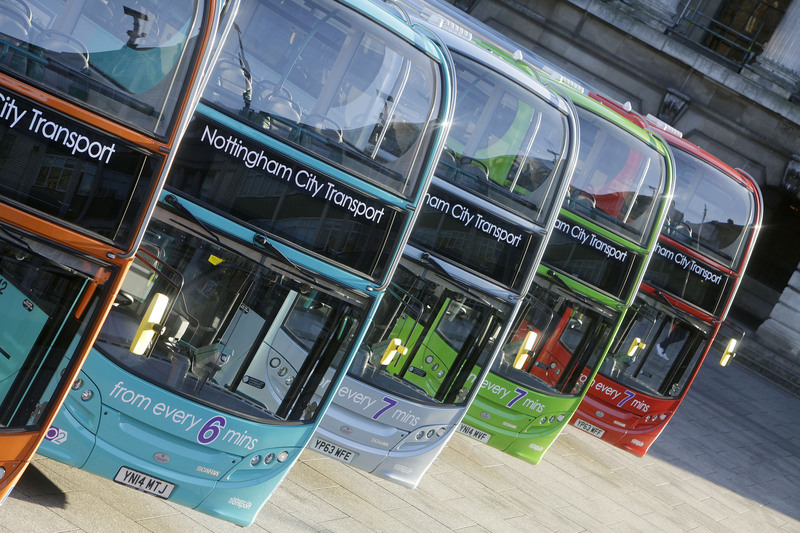 These brand new double decks form part of a 40 vehicle investment by Nottingham City Transport this year, and were officially presented to NCT by representatives from bus manufacturing giants Scania and Alexander Dennis Limited (ADL), before all five were opened to the public as part of a special launch event. With luxurious E-Leather seating – the unique material manufactured using leather fibres and water – accessible low flooring, ample space for wheelchairs and buggies and free Wi-Fi to name but a few of their features, NCT, Scania and ADL have ensured these 21st century ADL Enviro 400s were designed with customer comfort in mind. 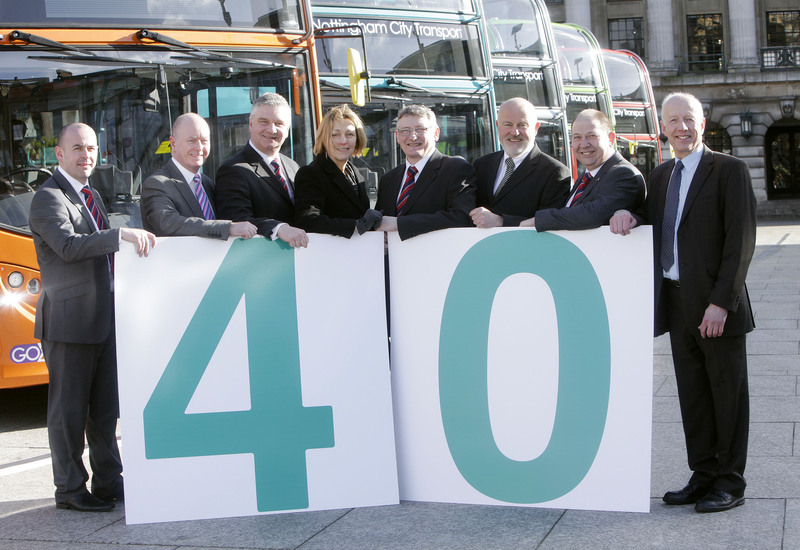 “We always aim to provide the best possible journey experience for our passengers and we recognise that a huge part is ensuring our buses are modern, stylish and equipped with everything today’s traveller needs – from real-time technology and free Wi-Fi, to low-emission engines and extra-padded seating!” says Gary Mason, NCT’s Engineering Director. 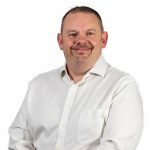 Nottingham City Transport has selected E-Leather for the seating upholstery material on all 40 of their new double decker buses. As a long-standing supplier to NCT, Scania is also proud of its latest joint project with the company. Thousands of existing and potential passengers hopped on board to experience this additional head room and the buses’ other impressive features at Saturday’s successful launch – eager to see first-hand just how comfortable their journeys will be. The new buses will operate on Orange Line 36 to QMC, Beeston and Chilwell; Red Line 43 to Sneinton Dale and Bakersfield; Lime Line 58 to Arnold and Turquoise Line 77 to Aspley and Strelley. 5 spare vehicles within the batch can also operate on any double deck route.